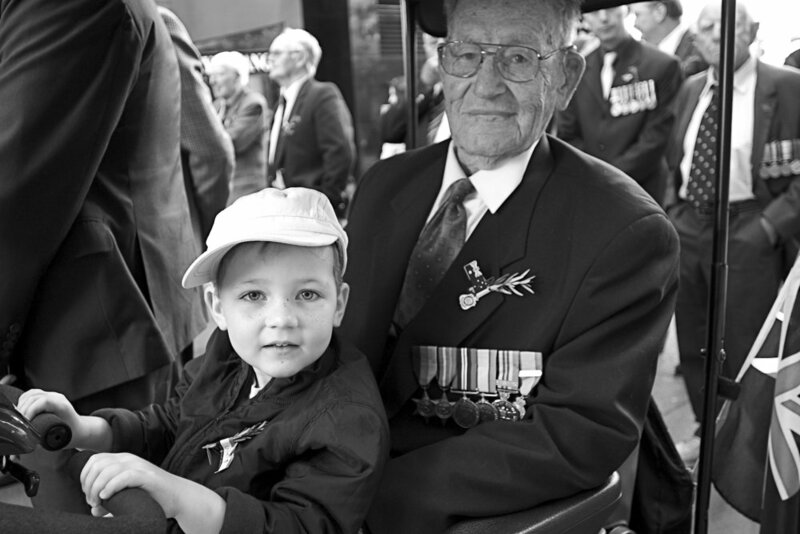 A photo essay on the Anzac Day March, and timed to commemorate the centenary of the ANZAC landing at Gallipoli. 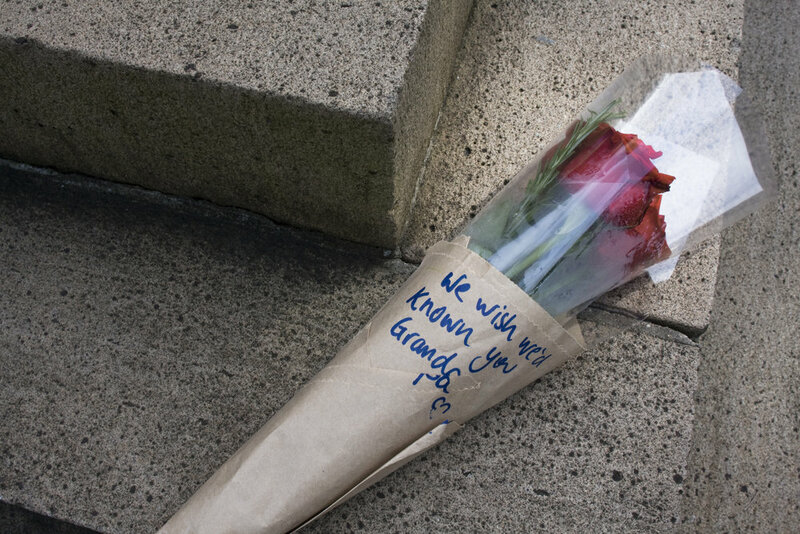 I was inspired by a poignant floral tribute from a stranger, with the words “We wish we’d known you grandpa” left at the cenotaph during my local Anzac Day service in Ashfield. 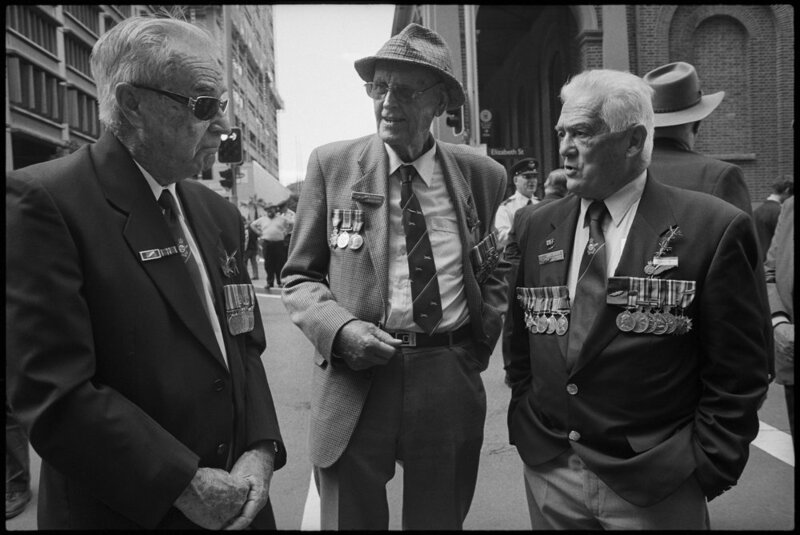 It reminded me of my own relatives who’d fought for Australia from the Boer War to Vietnam.